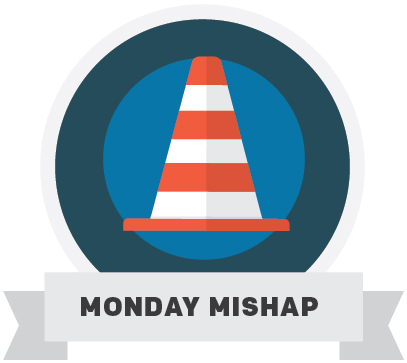 Monday Mishap: What if I filed as Single instead of Head of Household? If you are unmarried, divorced or legally separated, you may think that you can only file your return as single. However, if you have dependents, you may be able to file as head of household. That means you will be taxed at a lower bracket and your standard deduction will increase. Maintain a home that is the principal place of abode for more than half the year for your father or mother if you are entitled to claim a dependency exemption for them (the parent does not need to live with you). Your spouse has not lived in your home during the last six months of the tax year. However, your spouse is considered to live in your home if they are only temporarily absent, such as because of illness, education, business, vacation, or military orders. You have a child, stepchild or eligible foster child, and your home was the main home of your child for more than half of the tax year. You can claim your child, stepchild or eligible foster child as a dependent. If you met the requirements to file as head of household but filed as single instead, don’t worry; you didn’t do anything wrong. However, you’re likely leaving a lot of money on the table that could go toward maximizing your refund or reducing your tax liability. For example, in 2015 the normal standard deduction for a single or married filing separate return is $2,950 less than the standard deduction available on the return of someone filing as head of household. Do you need to amend your return to claim head of household instead of single? Make an appointment at an H&R Block office now. Sasha is a tax research analyst specializing in international tax issues and real property. She received her J.D. and LLM from the University of Missouri-Kansas City School of Law.